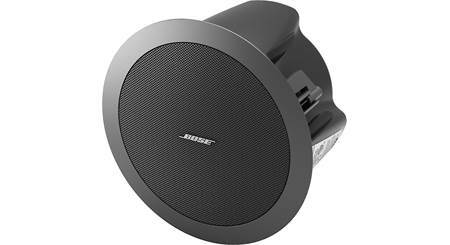 Creates a 120° cone of sound below each speaker, so you can cover a lot of space with a few speakers. By buying this product you'll earn up to 376 Rewards points. In a large room with high ceilings, wall-mounted speakers may not provide the coverage you need. JBL's Control 65 P/T speakers hang from the ceiling and provide clear music and announcements for anyone dining, dancing or mingling below. 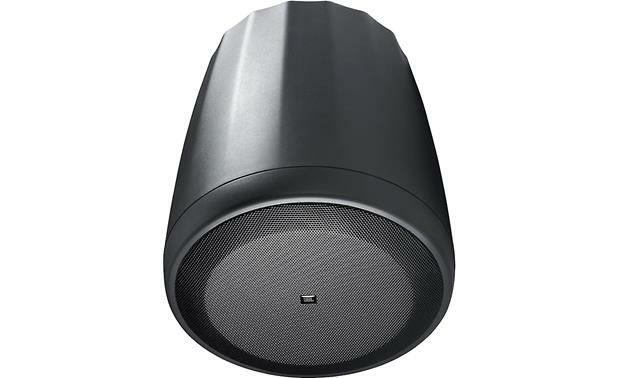 JBL's Radiation Boundary Integrator™ technology creates a 120-degree cone of sound below each speaker, so you can cover a lot of space with a few speakers. The cabinet and grille can be painted to match existing decor. It's an elegant sonic solution for a large space. If your room is truly wide open to the elements, the Control 65 P/T is still suited to deliver great sound. 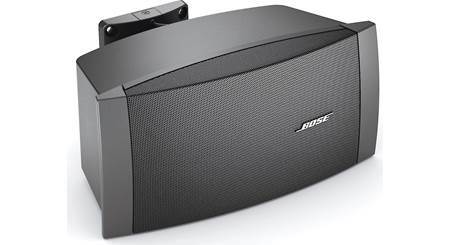 High power handling means you can push these speakers with heavy-duty pro audio amplification. With polypropylene-coated woofers, butyl rubber surrounds and zinc-plated steel grilles, they can stand up to the outdoors when needed. The included cable system for mounting also features rubber covers to protect the speakers' connection points. 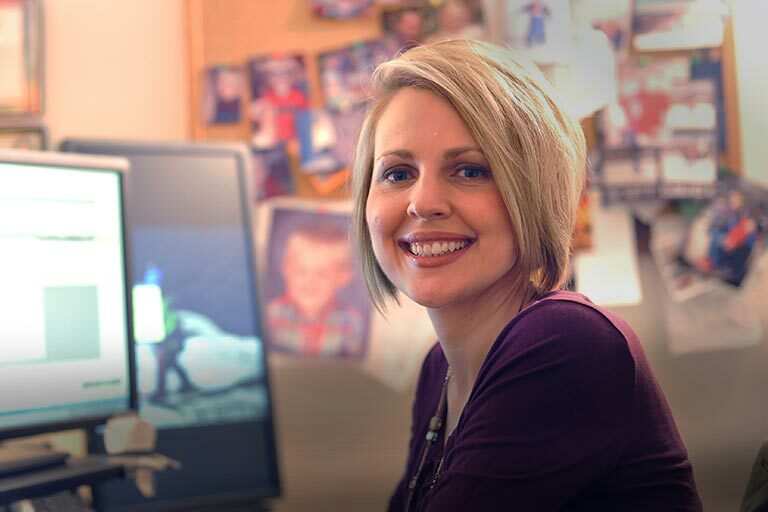 See what our satisfied customers have to say. 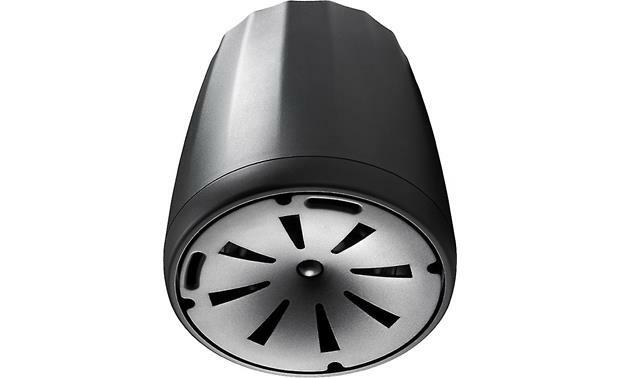 Pendant Speaker: The JBL Control 65P/T is a high output, full-range, two-way pendant-type loudspeaker that provides superb sound reproduction and very consistent, wide coverage for rooms with open architecture ceilings and other locations where a pendant form factor is desired. 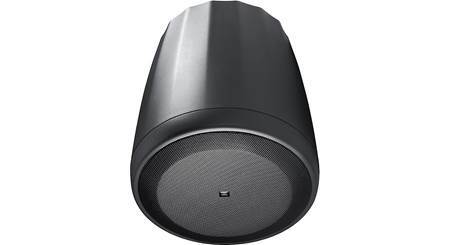 Excellent sound quality coupled with stylish design and easy installation makes the Control C65P/T ideal for a wide variety of applications including retail, restaurants, hotels, casinos, fitness centers, convention centers, exhibit spaces, conference rooms, atriums, museums, transit centers and other open-ceiling applications. 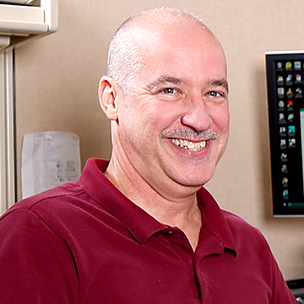 Radiation Boundary Integrator (RBI) Technology: JBL's patent-pending Radiation Boundary Integrator (RBI) technology delivers consistent coverage of the listening area. Combining an extra-large 10.75" diameter waveguide with low-frequency projection apertures, the two coaxially-mounted drivers provide a seamless integration of coverage, resulting in extremely even pattern control and coverage where all listeners hear a consistent, high-fidelity sound quality. The wide 120° coverage pattern allows for the use of fewer speakers, reducing the cost of the installed system without sacrificing performance. Two-Way Coaxial Speaker: The Control 65P/T contains a coaxially mounted 5.25" woofer and 0.75" textile soft-dome tweeter, providing high-fidelity sound over an extremely wide coverage area. 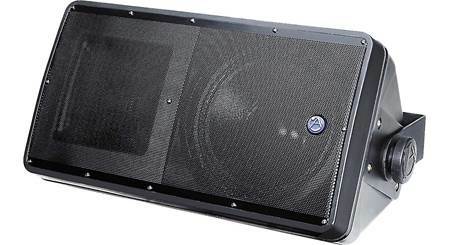 5.25" Polypropylene Woofer: The speaker's 5.25" low-frequency driver features a polypropylene-coated cone and 1" copper voice coil with vented fiberglass resin coil-former for high power handling and improved long-term reliability. 0.75" Textile Soft-Dome Tweeter: The coaxially-mounted 0.75" textile soft-dome high frequency driver features internal damping for smooth extended response, along with an aluminum voice coil former and neodymium magnet assembly with ferro-fluid cooling, for high-fidelity sound quality with enhanced long-term sound level capability. distributed loudspeaker lines, and is switchable for 8-ohm voice-coil direct operation. Euro-Style Clip-In Speaker Terminals: Two removable Euro-style clip-in connectors offer parallel input and loop-thru. For protected outdoor applications, rubber boots are included to cover the input connectors, and an optional terminal cover is available for harsher locations. Mounting Options: The Control 65P/T includes a single-point mounting system for easy and secure suspension in open-ceiling applications. Two complete hanging cable systems are included, providing both main and safety suspension cables. Included are 15' high tensile galvanized steel wire ropes having spring-clips for the loudspeaker end of the cable and UL listed cable fasteners for infinitely adjustable suspension height. Is this rated for outdoor applications? I'm building a Restaurant 12 ft high ceiling. Large room is 40by 60 feet. Bar area is 20/50ft. Two privet rooms 20/10 ft. How many speakers are required for each area. Looking at jbl pendants ? 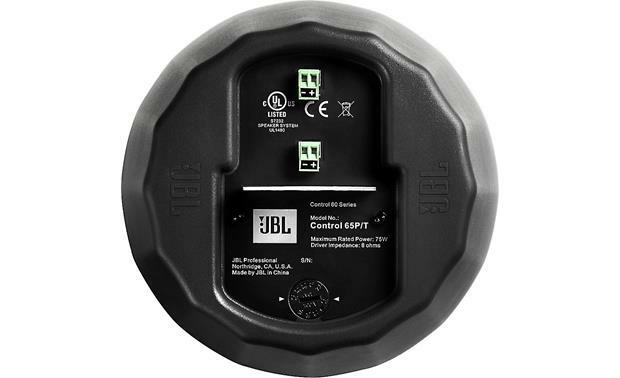 Searches related to the JBL Control® 65 P/T 5-1/4" commercial weather-resistant pendant speaker.